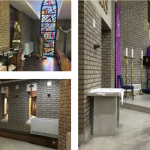 The Church Heating Specialist has designed, installed, maintained and repaired hundreds of church heating systems throughout the UK. 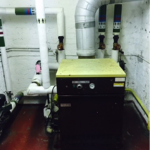 Our portfolio of work is as diverse as the systems we work with. 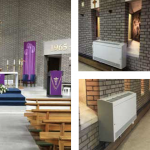 We cover every aspect of church heating work, from replacing a radiator to retrofitting an entirely bespoke heating system. Every single project we embark upon is different, and the challenges vary from church to church. The beauty of what we do is that we never know what to expect, each job we encounter requires different parts, different skills from our engineers and ultimately a different end result.